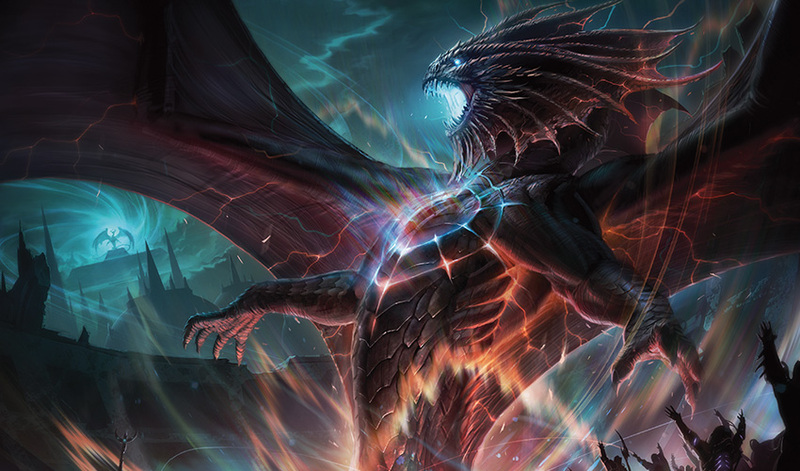 The epic story of Magic: The Gathering's War of the Spark raised a lot of questions about Nicol Bolas's plans, who wins the Planeswalker war in Ravnica, and how the Gatewatch and their allies dealt with Bolas. As the official previews for the upcoming set revealed more cards, more story details are coming to light from flavor texts, card artworks, and the original proposal for the Nicol Bolas arc also revealed a major spoiler. 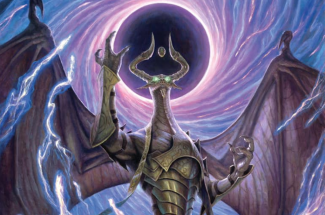 We already know the major parts of Nicol Bolas's grand scheme but was his plan successful? According to the original proposal and story structure for the Bolas story arc, Bolas was outwitted at the end but how? It looks like a recently-revealed card from War of the Spark revealed a major clue about how the Gatewatch and their friends managed to outwit Bolas. 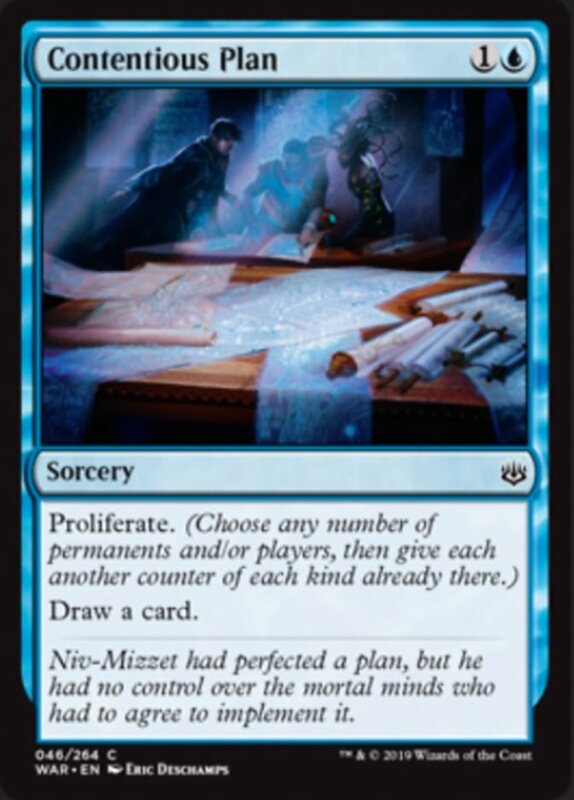 The card Contentious Plan has the following flavor text: "Niv-Mizzet had perfected a plan, but he had no control over the mortal minds who had to agree to implement it." 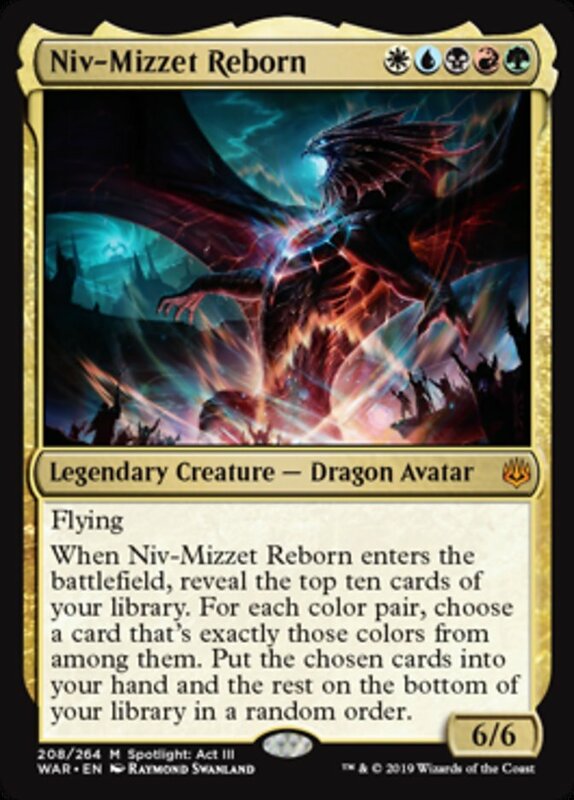 The wiki for Niv-Mizzet also points out that Niv-Mizzet has been planning for every eventuality, and had laid out clues for Jace, Vraska, and Ral Zarek to bring him back. The Wiki also said that as Niv-Mizzet returned back from the dead, he managed to divert Bolas's Elder Spell to himself. 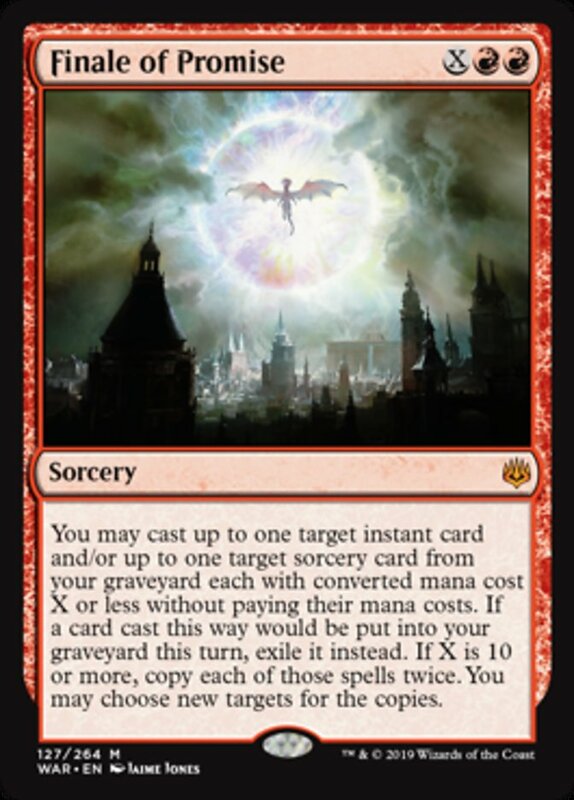 Even the new Niv-Mizzet and the Finale of Promise cards hinted his role to the War of the Spark story. Two more cards from War of the Spark may have revealed more clues about the storyline. Although disappointingly weak as a card, the new Ugin, the Ineffable has a -3 ability that destroys a permanent that targets a permanent that is one or more color - an ability that can target the Nicol Bolas Planeswalker card in the game. This could mean that Ugin, the twin brother of Nicol Bolas, is the one who actually kills Bolas at the end of War of the Spark. One of the most powerful cards in War of the Spark may have revealed a major story clue, and that card is Gideon Blackblade. The new Gideon's ultimate ability suggests that Gideon might make the ultimate sacrifice to get rid of Nicol Bolas. 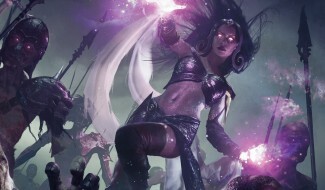 Magic head designer Mark Rosewater previously said that the rarity of the Planeswalkers in War of the Spark is based on their relevance to the story. That begs the question: why is Gideon one of them? The official trailer for the set featured Gideon and Liliana but why is he there? 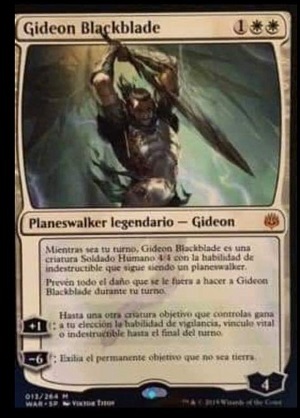 The card reveals that Gideon has the blackblade, which has killed an Elder Dragon before, so he'll probably kill Bolas in War of the Spark and make the ultimate sacrifice to save Liliana. Of course, we still have to wait for the upcoming stories from Wizards of the Coast to find out if these events actually happen but we already know that this set concludes an epic arc that fans love. So what do you think about these story details for War of the Spark?